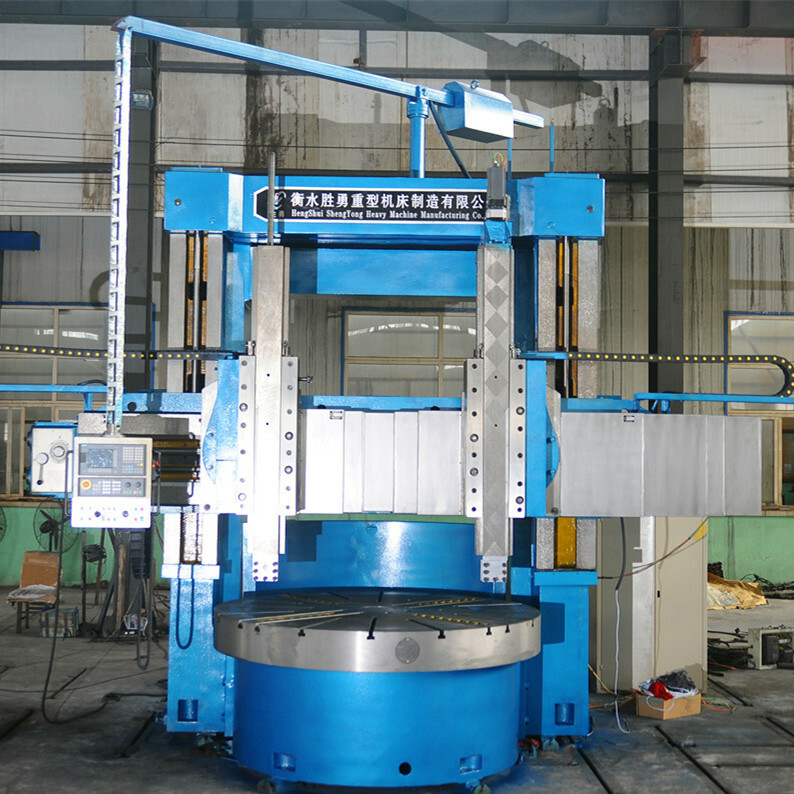 Vertical-Lathe Machine is used to process parts inside and outside the cylindrical surface,cone surface,end groove and chamfer. 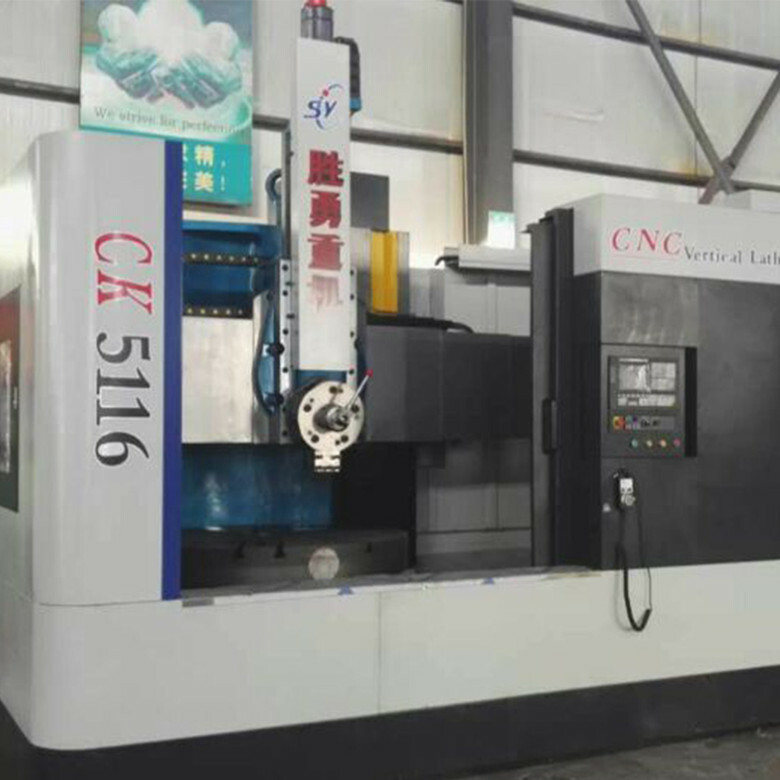 Main components of vertical-lathes are: column, cross beam, worktable,transmission box, tool post, feed box, electric cabinet and control button station, etc.Auxiliary facilities of vertical-lathes include automatic lubrication system, constant temperature tank, automatic chip removal system, lighting device, shield and hydraulic system etc. 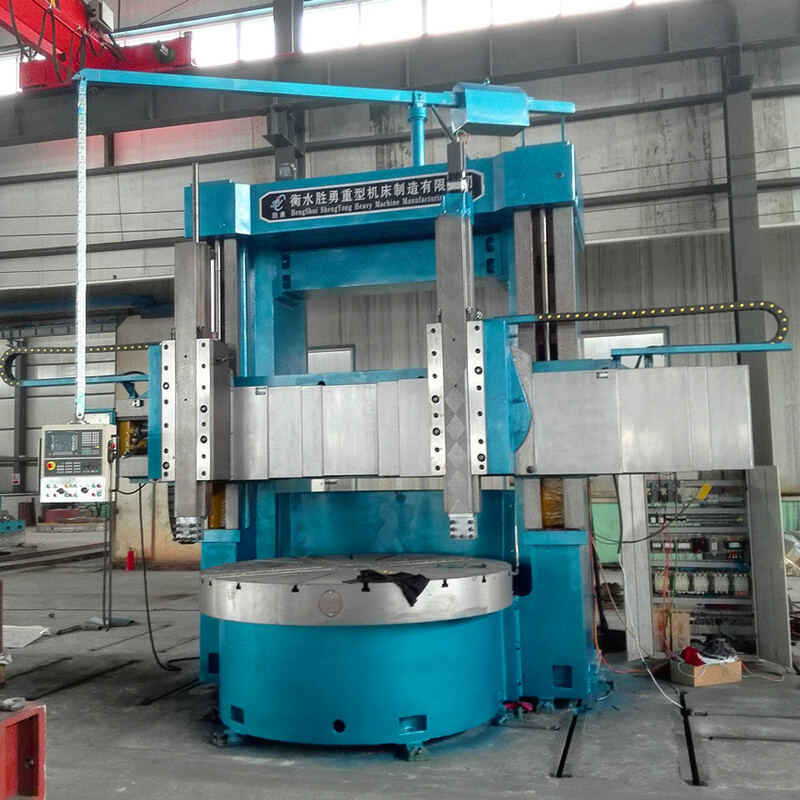 1 Vertical-lathe table base adopts high strength and high rigidity cast iron material to improve stability and absorb vibration. The unique thermal symmetrical structure overcomes the influence of the spindle temperature rise on the machining accuracy. 2 A spindle encoder is arranged in the middle of the spindle to realize constant linear speed cutting function. 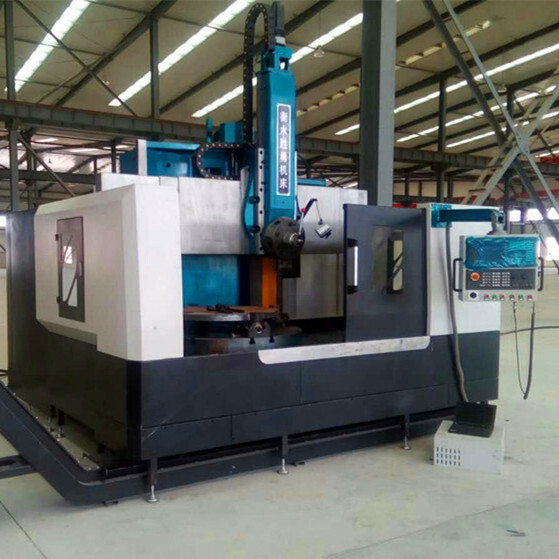 3 Vertical-lathe machine is equipped with semi closed protective cover, cross beam is equipped with organ type protective cover. Looking for ideal Vertical-lathe Manufacturer & supplier ? We have a wide selection at great prices to help you get creative. All the Vertical-lathes are quality guaranteed. 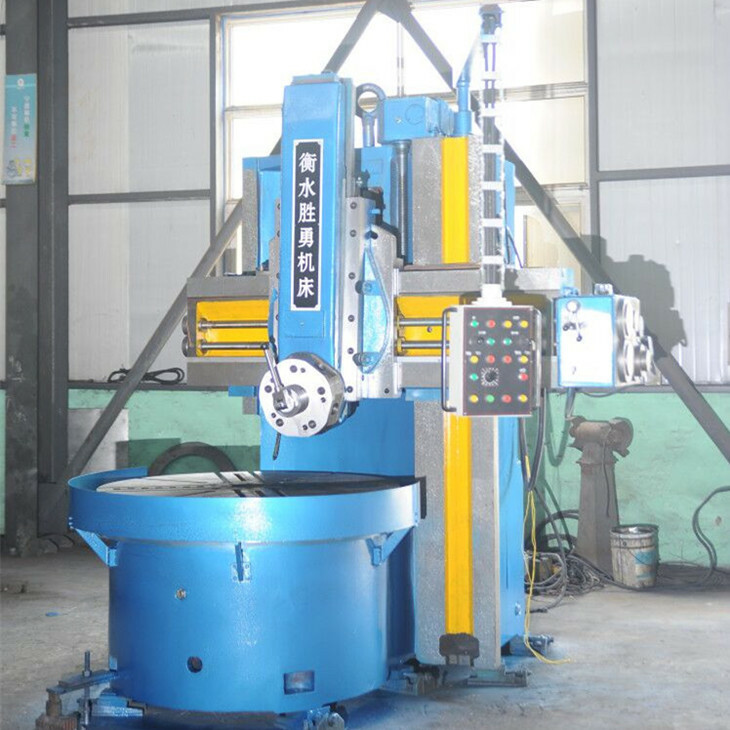 We are China Origin Factory of Vertical-lathe Machine. If you have any question, please feel free to contact us.